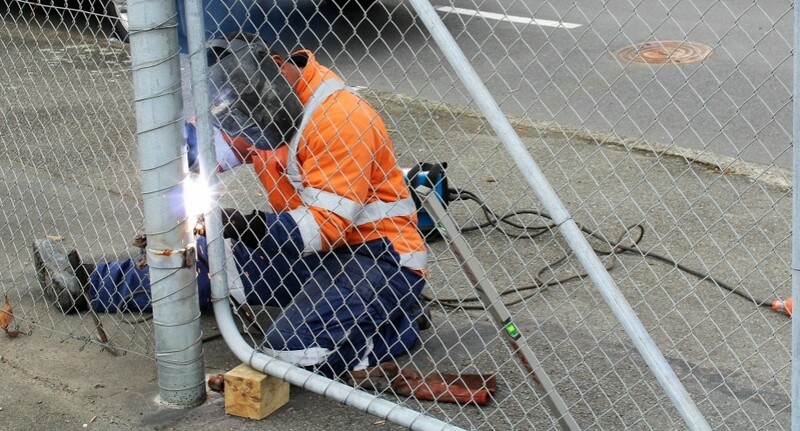 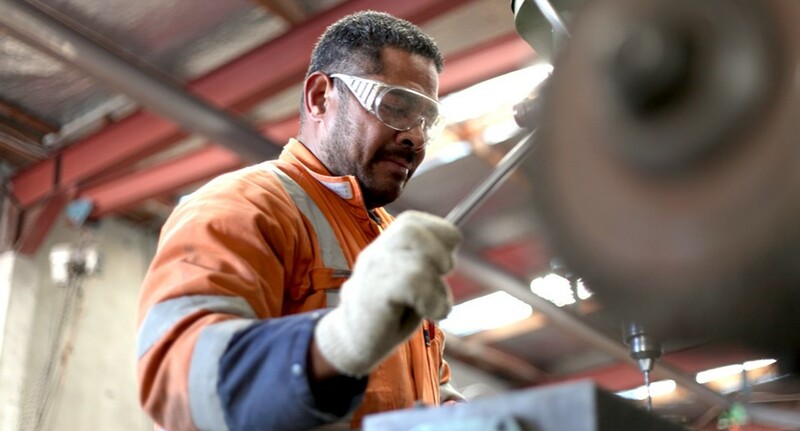 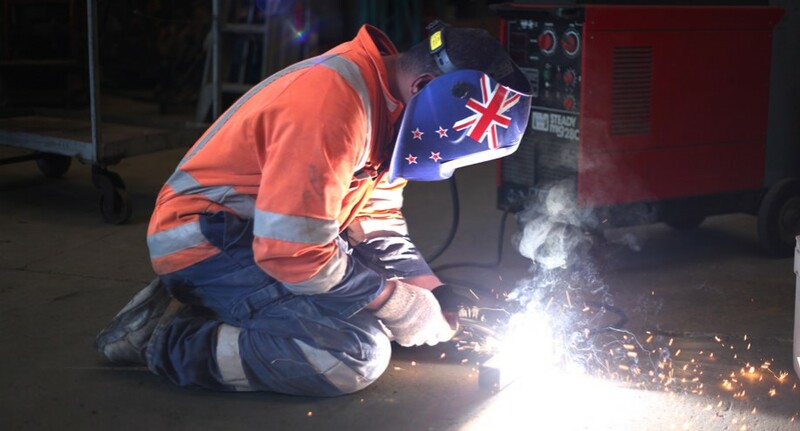 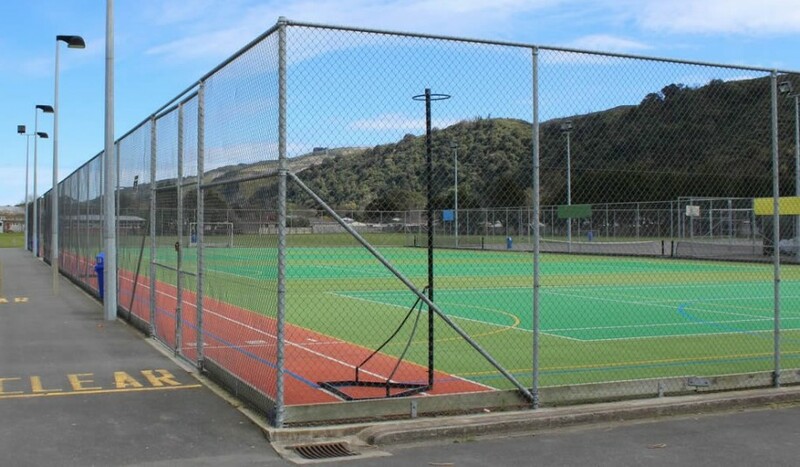 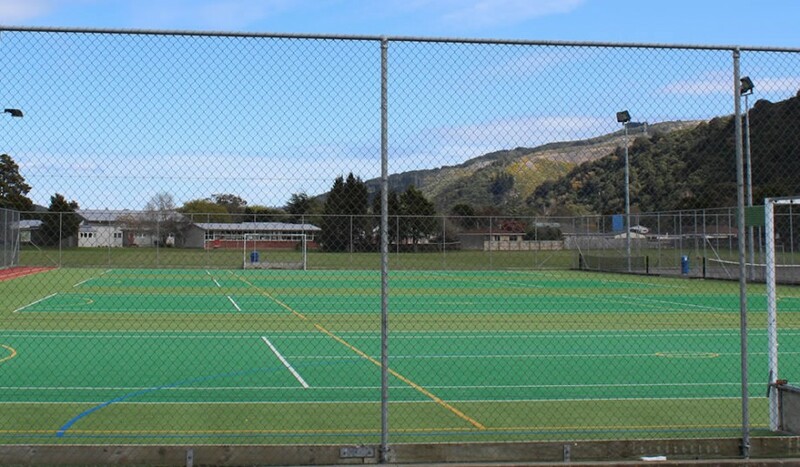 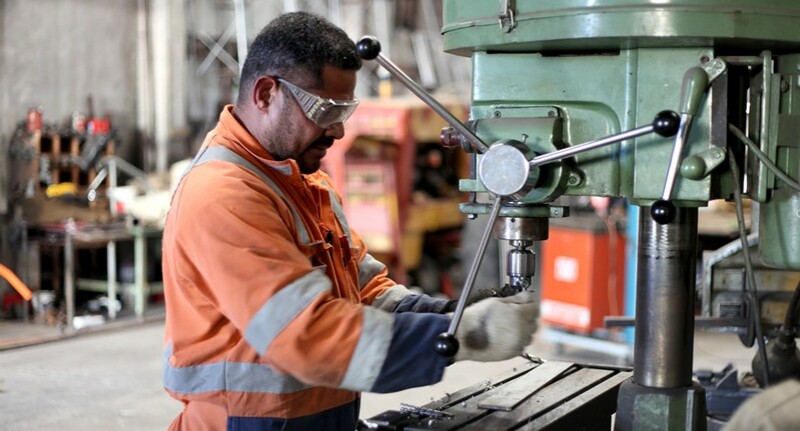 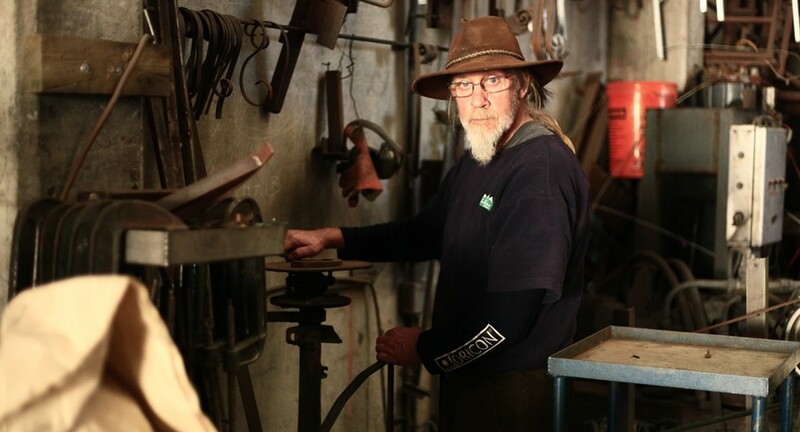 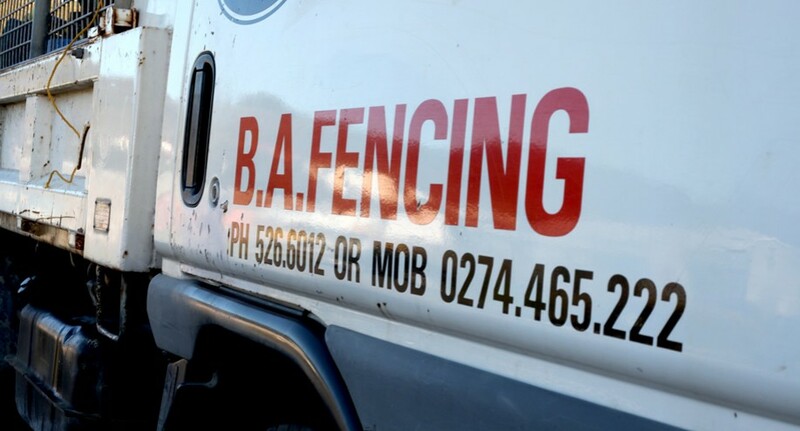 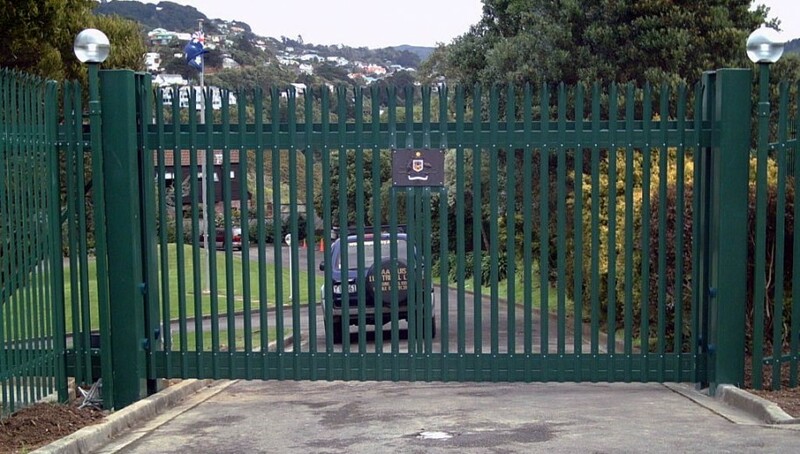 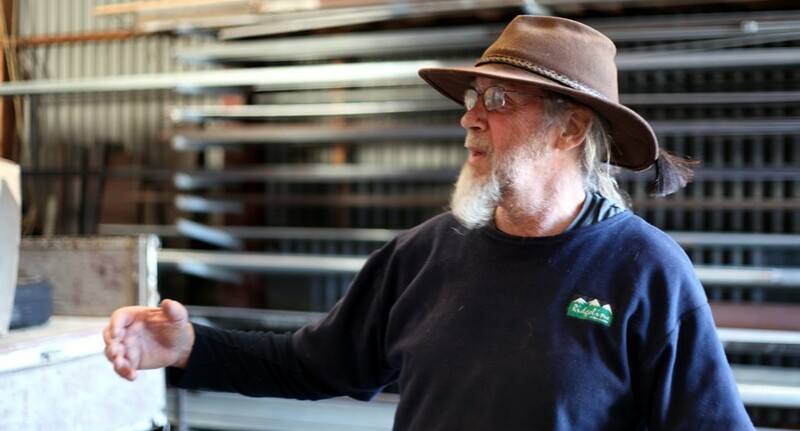 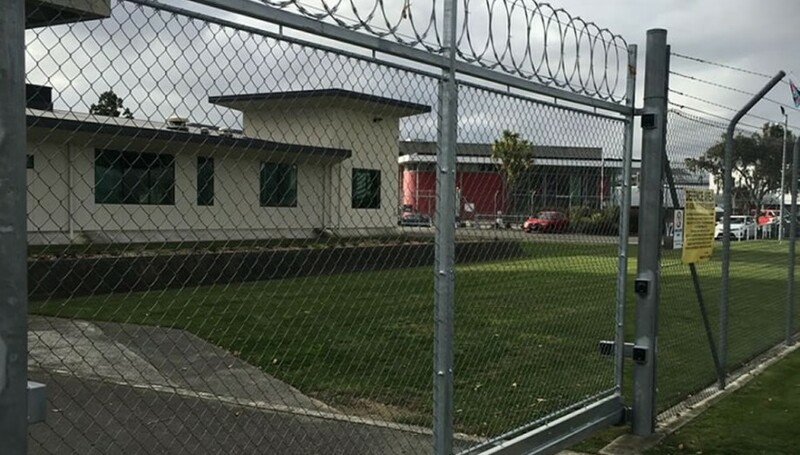 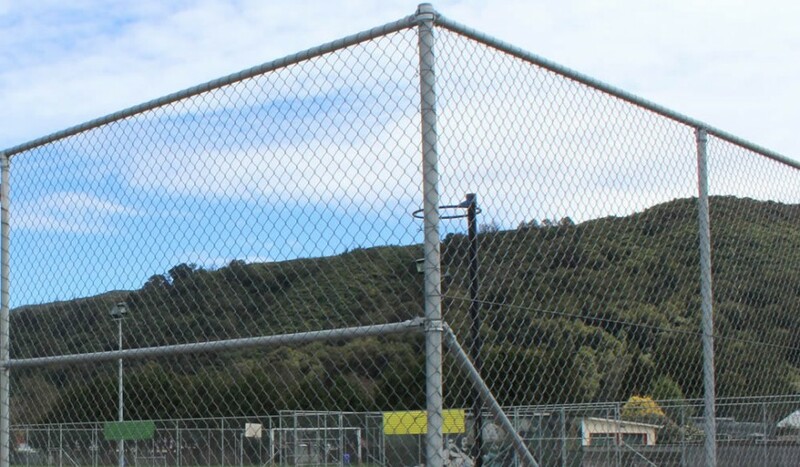 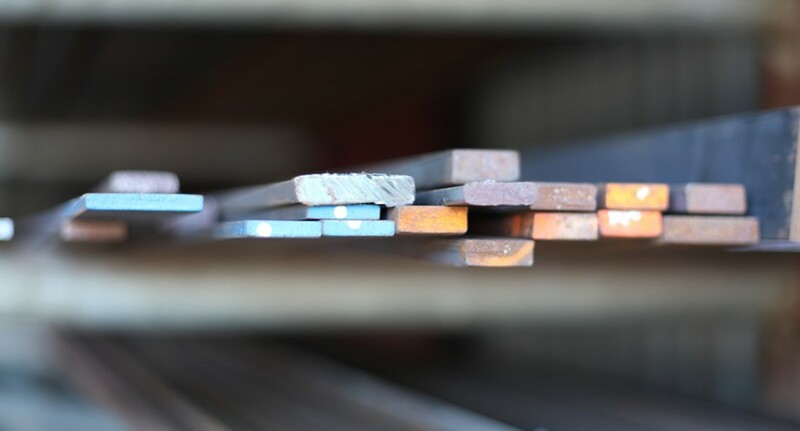 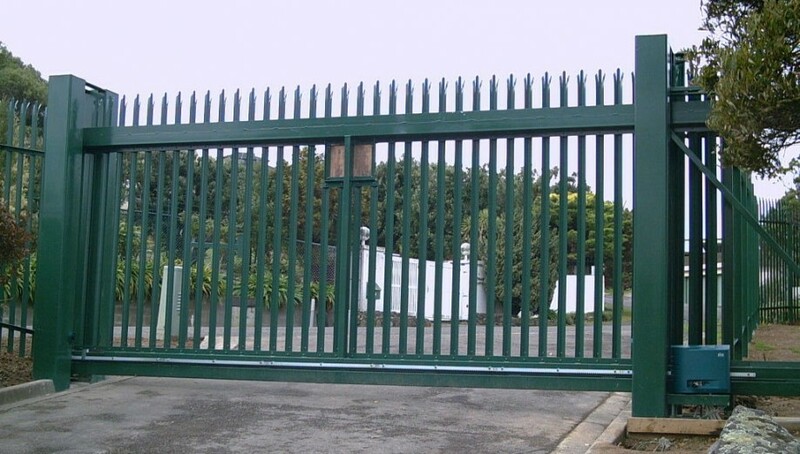 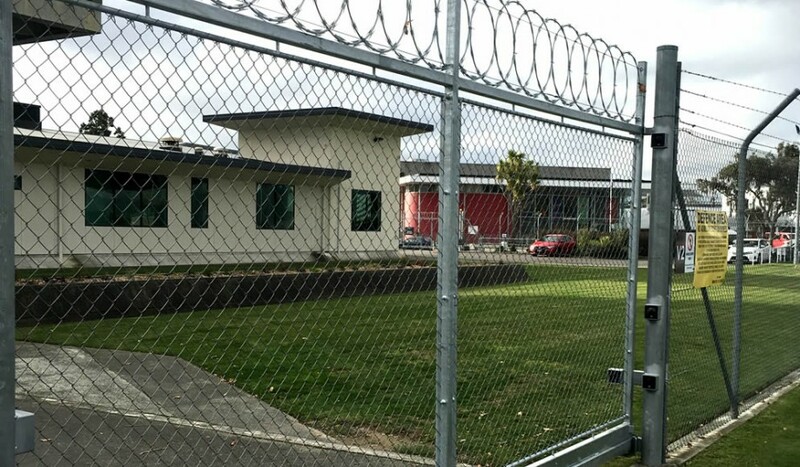 BA Fencing and Armstrong Engineering are wrought iron and fencing manufacturers based in Upper Hutt who have been making gates and fences for domestic and commercial applications since 1980. 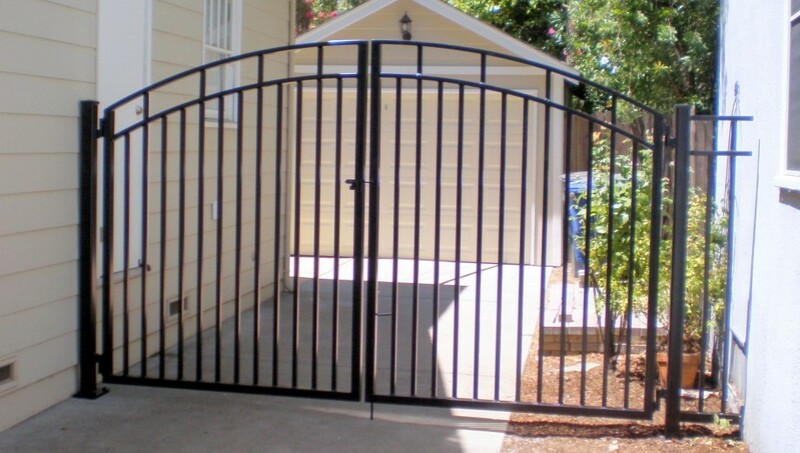 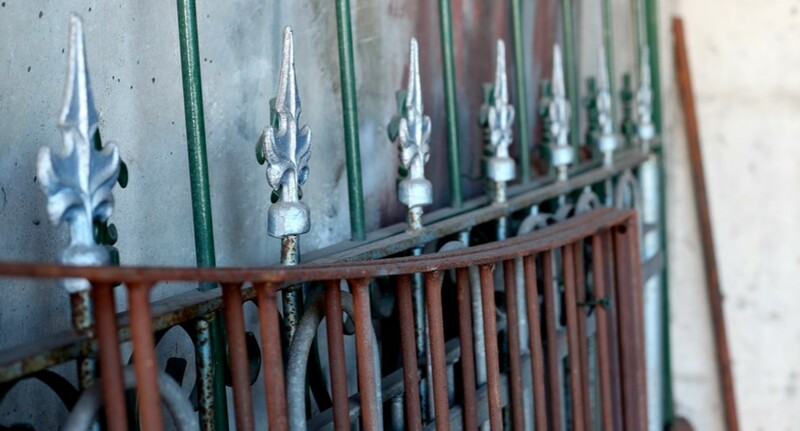 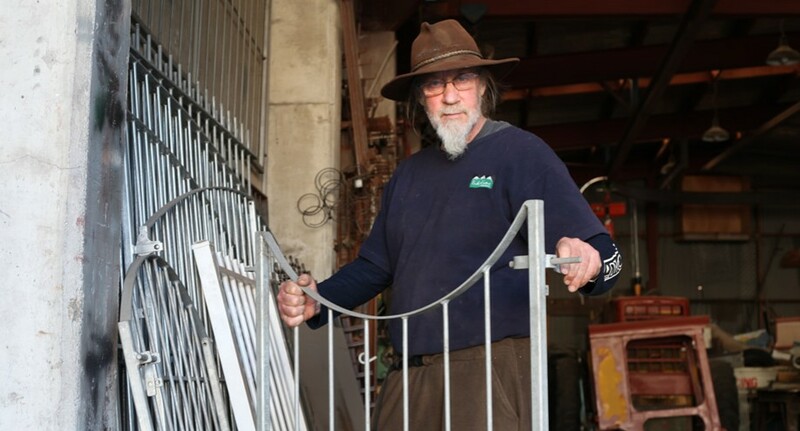 We weld and bend custom gates in any design or size, including single or double gates that slide or are cantilevered. 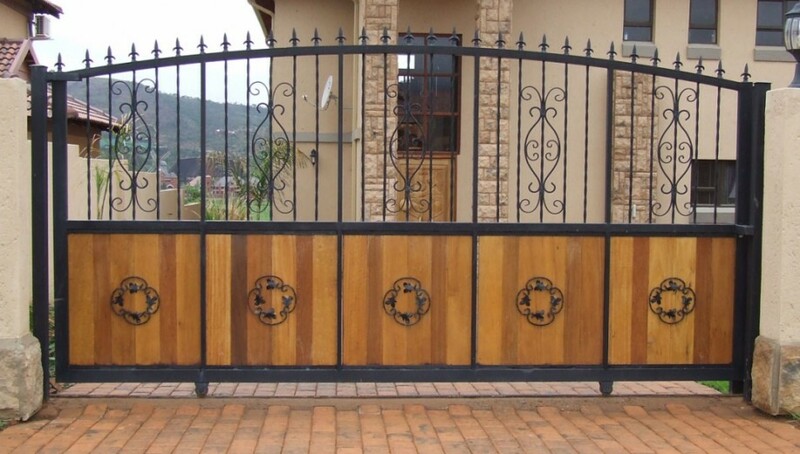 You decide what kind of gate you want, and we can make it, including your choice of tips and spears. 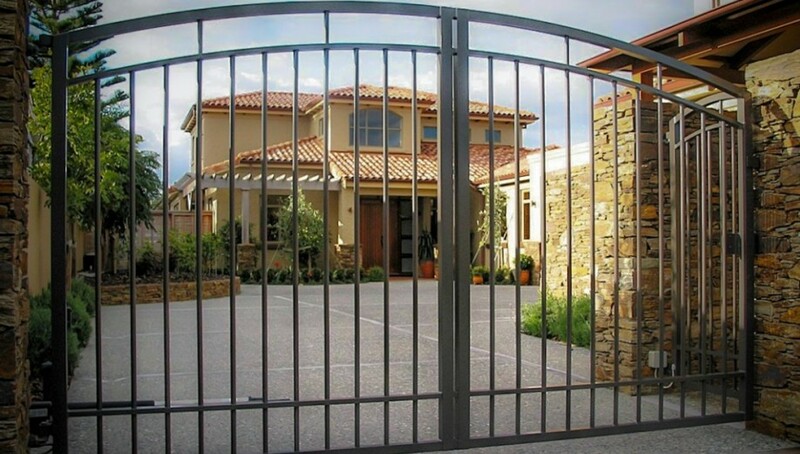 We will help you with the design, create the gates and fences, and deal with installation with careful project management of any electrical work required. 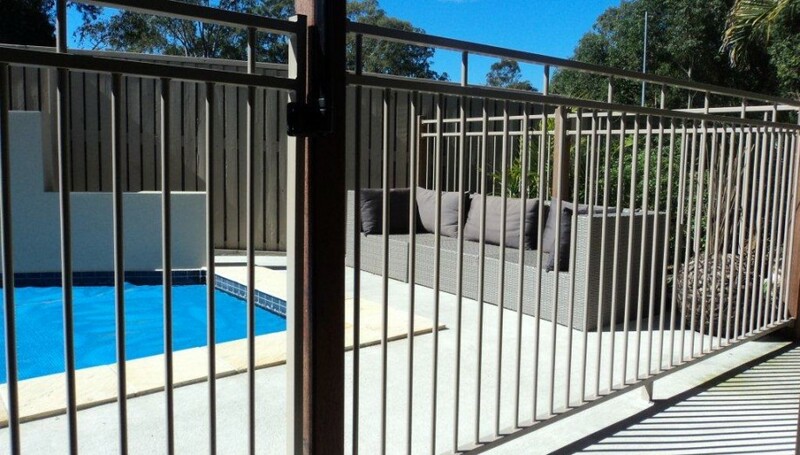 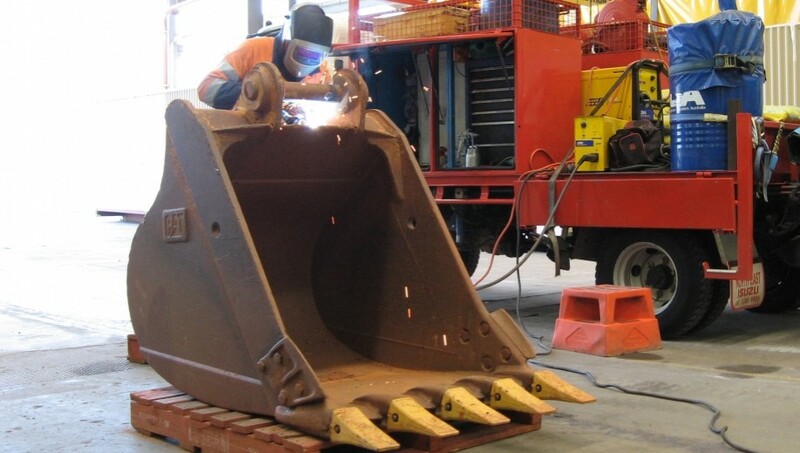 We also make handrails, balustrades and other metal work including digger bucket repairs, fire surrounds, safety fencing, trailer repairs or dog kennels. 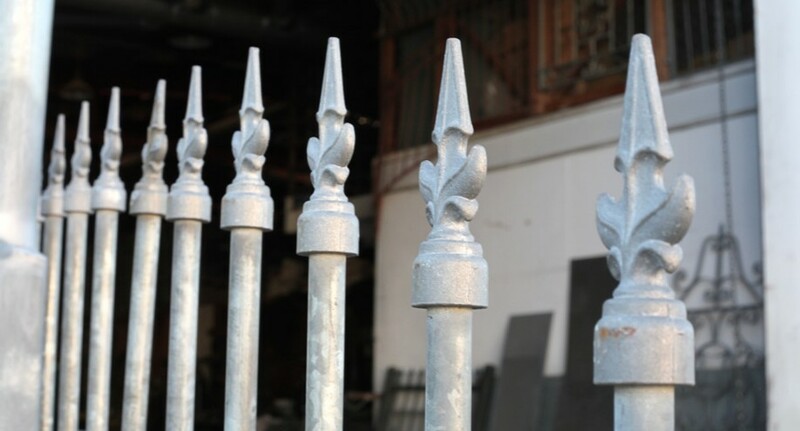 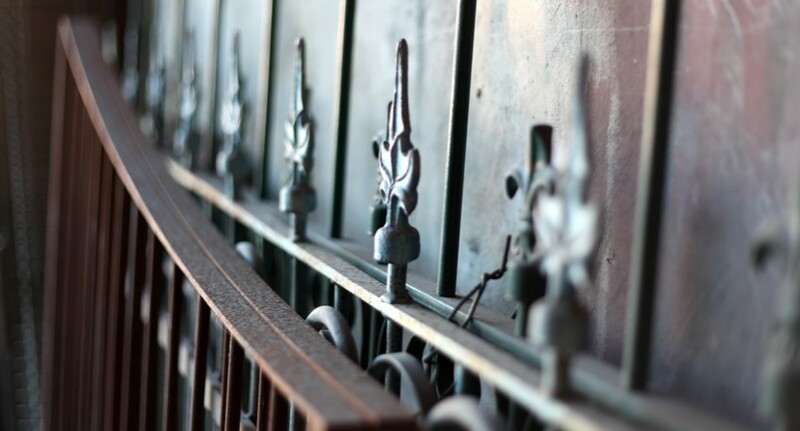 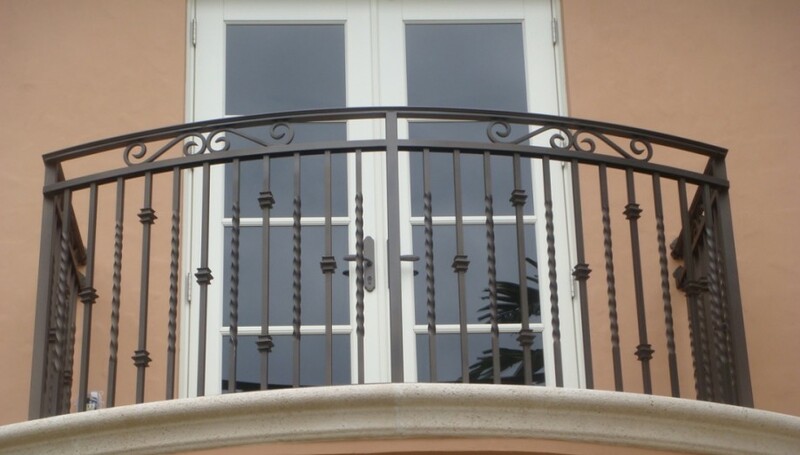 If you want something created in wrought iron or metal, or need any kind of welding service, talk to us!